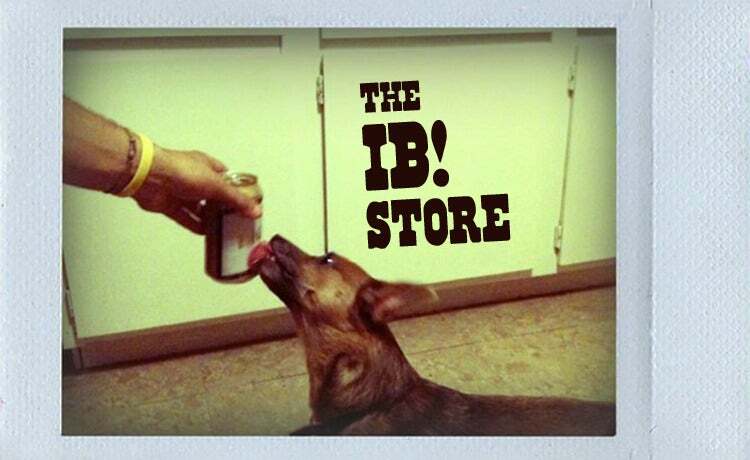 The 4th DVD release from the IB! crew. Austin Phillips, Kevin Mitchell, JD Whitehead, Jake Hunter, Randy Mobley, Jeff Grindstaff, Wasted Aaron, Rob Haggman, Jake Booher, Rob Peffer, Judd Maul, Andy Erickson, Delfin Lopez, and a whole bunch more. Rick Whitehead, JD Whitehead, Jake Hunter, Jon Stars, & friends. + 15 mins. bonus footage and trailers. *Includes shipping within the Continental US.